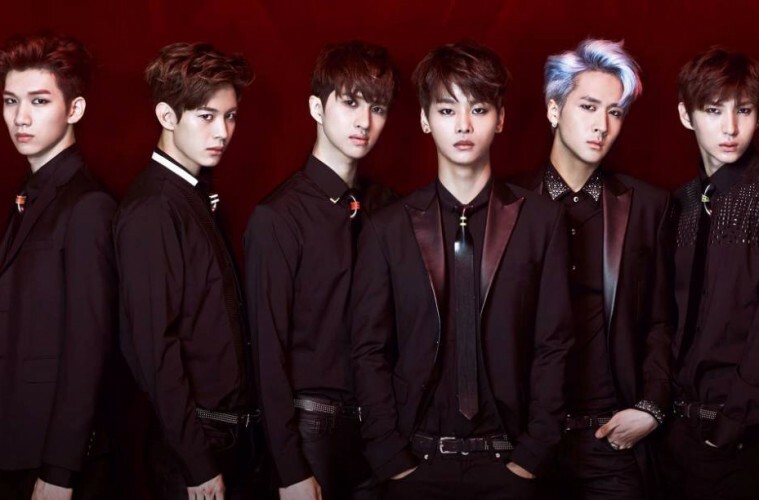 VIXX reveals their goals for 2016 in their recent interview. Recently, VIXX sat down for an interview with media outlet Naver Star News to which the members talked about their goals for 2016. Stay tuned for more updates on VIXX! Are you looking forward to VIXX’s future projects?